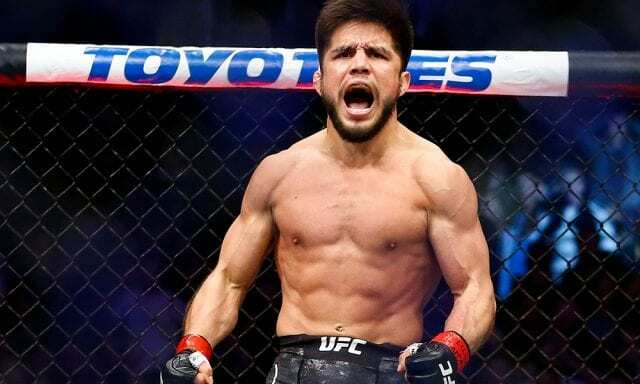 Henry Cejudo names a fighter that he thinks is a worthy challenger in case a second bout against UFC bantamweight champion TJ Dillashaw doesn’t work out. The UFC flyweight champion is just like everyone else in the same thinking of who he’ll fight in his next bout, which is Dillashaw. 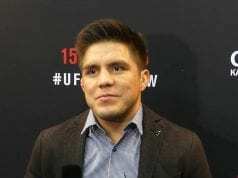 However, if the UFC decides against running that fight back at bantamweight this time, Cejudo has no problem with that. The reason for it is due to him having a backup plan, which is a fight against title contender Joseph Benavidez. It should be noted that this all comes down to if the UFC decides to keep the flyweight division around after months of speculation. 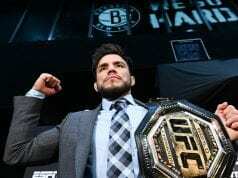 Benavidez is currently on a two-fight winning streak with wins over Alex Perez by TKO in November 2018 and most recently, Dustin Ortiz by decision at UFC on ESPN+1.